To make the most of whatever changes are in store for 2017, small business owners will need to bring their “A game” as leaders. Here are six ways to sharpen your leadership skills before the new year. Find innovative ways of thinking. Even the world’s most successful businesses have to start somewhere – like in a garage. Now is a great time to study what makes great businesses tick. 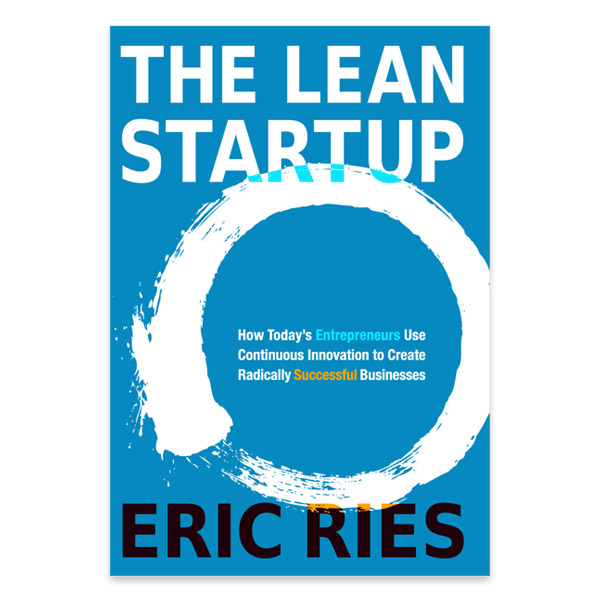 Learn the benefits of going lean in Eric Ries’s The Lean Startup. Or peek into how a radical approach to customer service launched a company’s success and check out Zappo’s culture book. Wondering what happens when a company takes transparency to heart and makes everyone’s salaries public knowledge? Catch up on Buffer’s Open blog. Get social. If you spend all of your working hours at your own business, it’s easy to get into a leadership rut. Freshen your perspective by making time to see other entrepreneurs at least once a month. 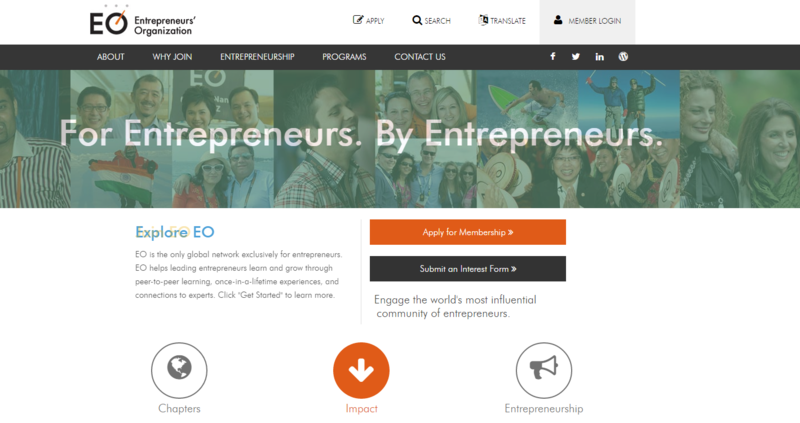 Entrepreneurs’ Organization (or EO) is a perfect example of an organization that brings business owners together to support and advise one another. Consider joining a peer group for entrepreneurs where you can learn from others who are running businesses, too. Here is a list of groups active in the U.S. and Canada. There are many excellent local organizations as well. Take a new class. If it’s been awhile since you set foot in a classroom—whether in-person or virtually—consider going back for a refresher. Sign up for a management class on a topic that will help you add to your leadership arsenal. The world of business is changing faster than ever thanks to the digital revolution, and many universities run entrepreneurship programs that keep students on the cutting edge. If your business offers a tuition reimbursement program—or sets one up—you may be able to cover part of the cost as a business expense without paying personal taxes on the reimbursement you received. Even very small businesses have the ability to offer tuition reimbursement. Explore your passions. Running a small business can be so all-consuming that it’s easy to let your other interests fall by the wayside. If there are any dormant hobbies, sports or passions you’ve been yearning to get back into—or new ones you’d love to explore—give yourself permission. If you need some extra motivation or prefer diving into new activities in a group setting, check out sites like Dabble that allow you to try new things at a low cost. Whether you love running, modern art, playing piano or woodworking, allowing yourself to dive into that interest for an hour or two every week, or more, will help you see life through a different lens than that of the business world and will help you view leadership challenges at your business through a fresh perspective. Plus, taking the time to relax will make you calmer—giving you some mental and emotional distance from any issues in your business that are keeping you up at night. Find a coach. The beauty of running your own business is you aren’t accountable to a boss—but that lack of accountability can sometimes be a trap. If you feel you need a little push to achieve more in your business, consider hiring a business coach to help you advance. Many coaches will allow you to try a few sessions before you sign up for a longer-term program. To find a good coach, ask other business owners you respect for recommendations on mentors in your area. Some coaches also offer “virtual” mentoring by video conference, so if you can’t find someone qualified in your community, don’t be afraid to look outside of it as well. The best coach may be an entrepreneur you admire who does not see himself or herself as a coach but may be willing to meet with you for a minimal consulting fee or for free. Many coaches will help you set goals and, if you are struggling with habits like not delegating enough, can offer you fresh techniques to break out of them. Even the CEOs of some of the biggest multinational companies in the world use coaches, so why not follow their lead—and take your leadership to a new level? Unlock classic advice. There’s a reason books like Good to Great by Jim Collins and Daniel Carnegie’s How to Win Friends and Influence People have become classics. 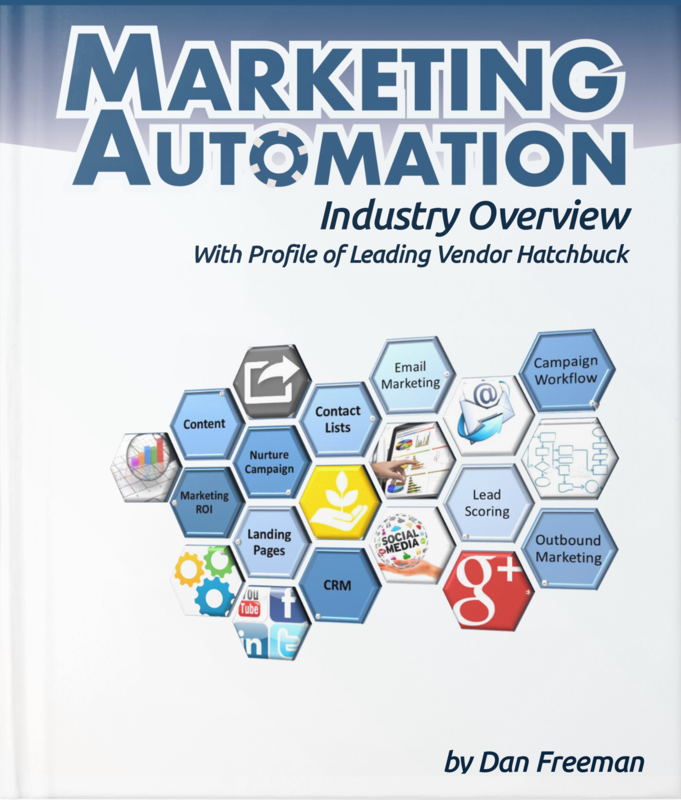 They have helped countless business leaders to grow and maximize their employees’ potential. If you haven’t read these favorites or others leadership books you’ve heard about, now is a great time to check them out of your local library or order a copy online. Don’t have time to read? Order the audiobook versions and expand your knowledge while you exercise or drive in your car. 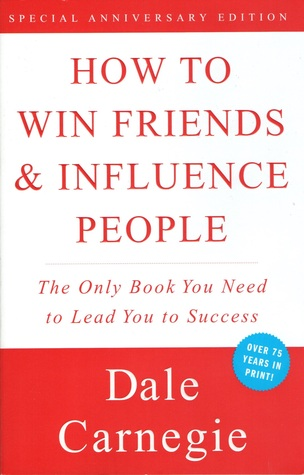 If you like what you are reading, order copies for your leadership team. Your job as a leader will be easier if everyone on your team is in sync.